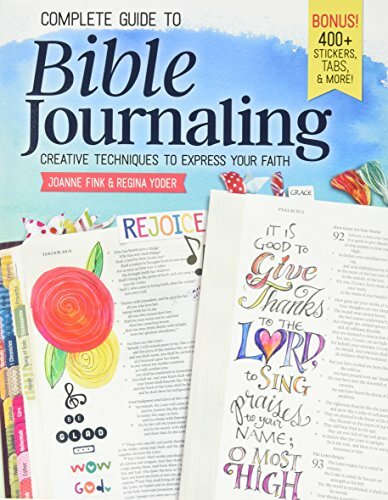 Journaling, especially Bible journaling is a huge growing pass time currently. It also can be therapeutic as well as help in our spiritual growth! Thankfully with the tools DaySpring has, that just makes it even easier. That doesn’t answer the why though. Why should you start a journal today? 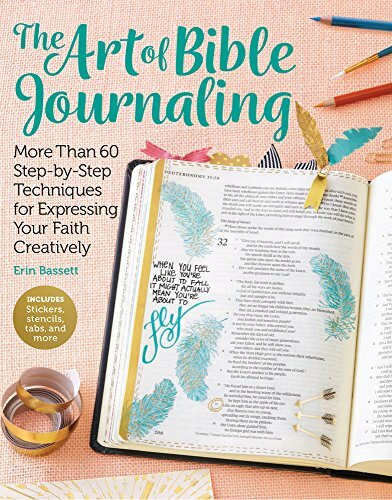 There are a multitude of reasons you should start a journal and start Bible journaling. For one thing, DaySpring has these AMAZING kits that you can get each and every month! I have shared about them before, but honestly EACH month I am blown away by how cool they are! 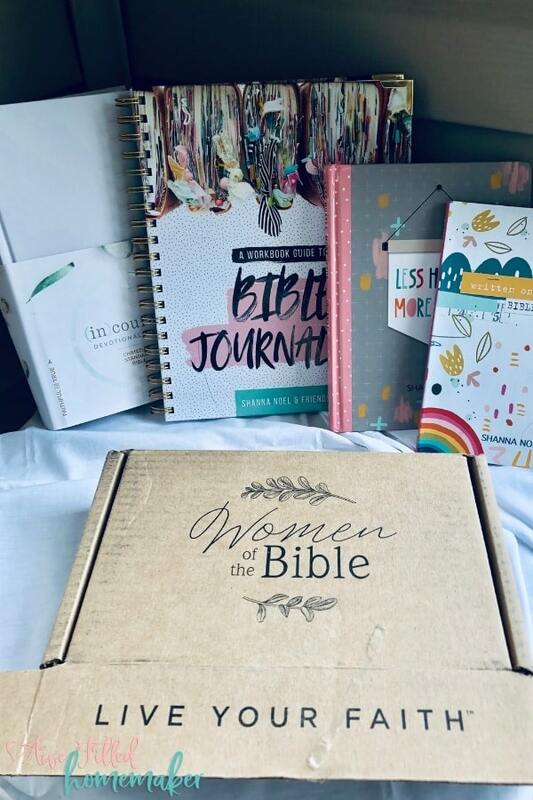 I also am blown away by the fact that even though these kits are “cool” they don’t take away from Biblical learning- in fact, they help and encourage it! ***A journal is a great way to log your day and remember important events. A journal is also a great way to keep track of the things you have going on and the things you will have happening in the future. You can log memories, important events, and track other happenings in your journal. When you look back at this later in life, you’ll have all the details recorded so you never forget. ***A journal is a great way in exploring your thoughts. Getting it out on paper is often easier than keeping it in your head. A journal can help you process difficult thoughts and traumatic experiences to every day events and commonplace experiences. You can write about what you feel and why you feel the way you do. You can write about current events and how these events affect your outlook on the world. This is a wonderful way to get in touch with who you really are and how you feel about things around you. ***A journal is a great way to keep track of important decisions. Sometimes you need to make an important decision that can have long-lasting consequences and you don’t want to do it on a whim. Important decisions should not be made lightly and a journal can be an essential tool in helping you sort your feelings, the pros and cons of each choice, and other details to making your decision. ***A journal is a great way to improve your writing. The more you write, the better you will get at it. Keeping a journal is an excellent way to improve your writing no matter what kind or form of writing you do. Just writing down all of your thoughts, feelings, moods, and experiences can help you improve your writing. 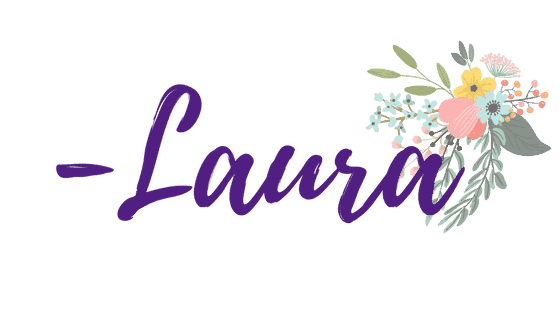 I actually became interested in starting a website because I loved to journal. ***A journal is a great way to increase your creativity. 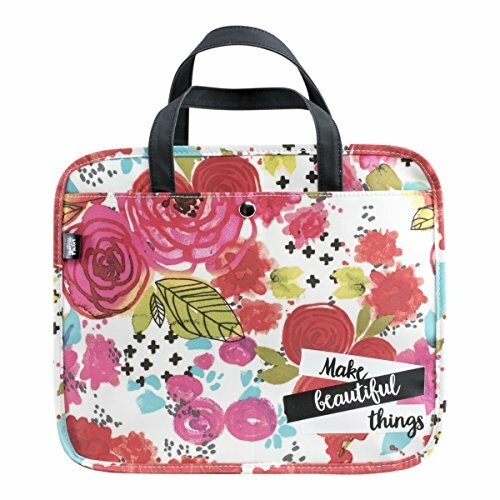 If you’re a blogger, an artist, or anyone who does creative things from time to time, you can benefit from keeping things fresh and keeping that creative spark alive. Use journal prompts to stretch and flex your creative muscles through journaling. ***A journal is a great way to grow emotionally. In the very fast-paced world we live in, we often don’t take the time to slow down and think about who we are emotionally and where we are currently in our life journey. It’s just not the kind of thing people will do regularly, unless they’re in therapy or it’s been assigned to them. However, a journal helps you explore your thoughts, feelings and emotions and will help you grow leaps and bounds as a person. 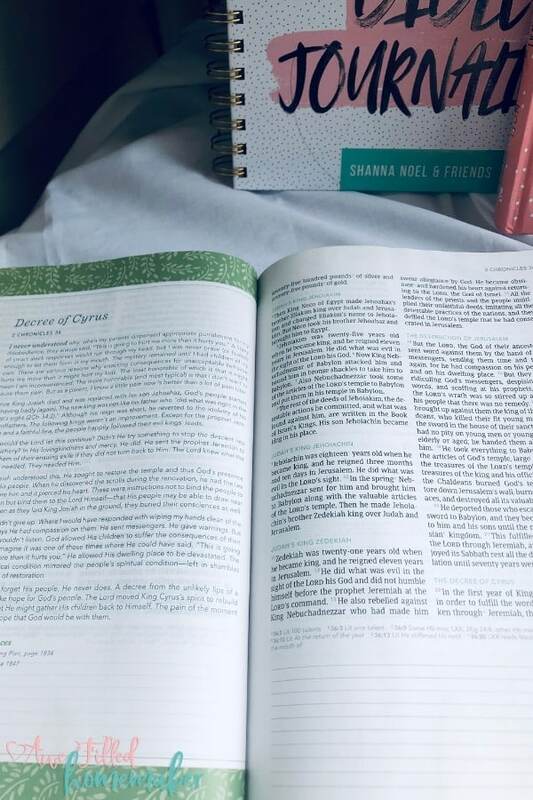 A few weeks ago I shared a post with you about using a journal for prayer growth. 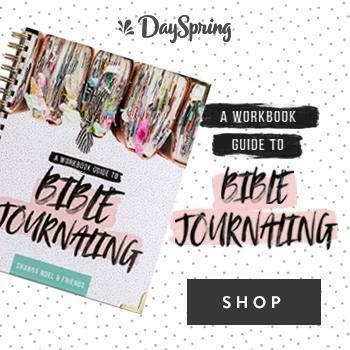 I love this because with DaySpring it makes the journal pretty and you have fun journaling. Plus, having those prayers and answers to prayers written down is a great way to track what the Lord has done. Prayer is great and it is a HUGE part of our spiritual growth. Having said that, a journal is excellent for Spiritual Growth. Another thing we need to do is shift past this fast food Jesus mentality where everything is quick and fast and we don’t give Jesus our all. We need to be devoting time to both prayer AND Bible Study for spiritual growth. Journaling is a major tool for me in this area. 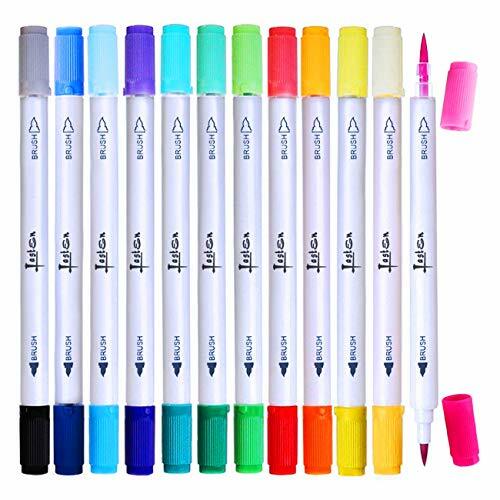 Recently DaySpring sent me some amazing goodies to help with my journaling and daily growth and I am blown away! Here’s a few of them…. I encourage you to get 1 or more of each! They are all amazing and I am so excited that I was able to get them!!! 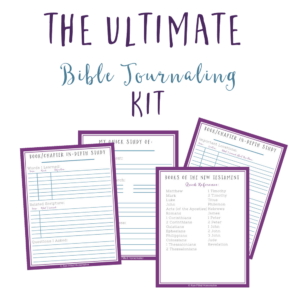 So have you been thinking about journaling? Have you dabbled in it before but never really jumped in full force? Even if you’re a complete newbie, I wanted to share with you just a few MORE great reasons why I think you should start a journal today. So, if you’re still on the fence and you’re trying to decide if you should dive in- you absolutely should! Journaling can be extremely beneficial to growing spiritually. 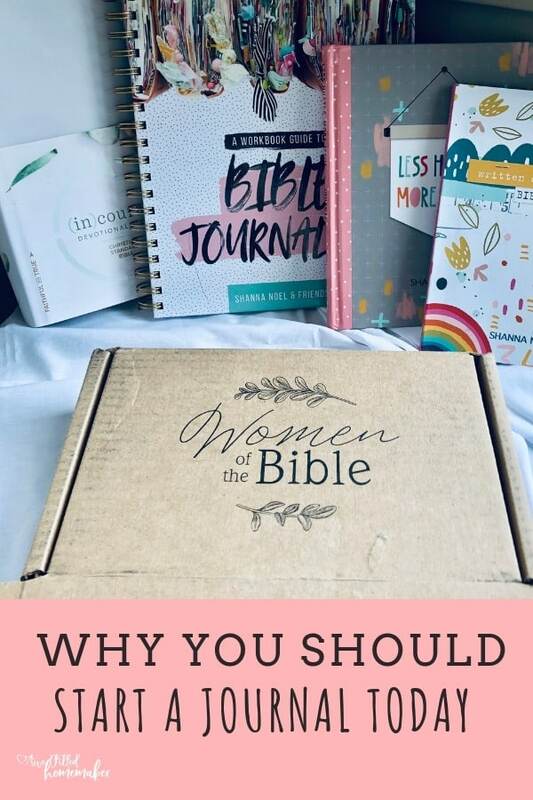 In addition to all the reasons I listed above to start a journal, it has truly grown my walk with the Lord and my faith as a result. The sky is the limit on what you can do with journaling. You can write prayers, quotes, simple notes, thoughts, prayer requests, and other spiritual thoughts or lessons in your journal. I encourage you to make it a daily habit to help remain centered and focused on your spiritual growth. A journal is also an excellent addition to a war room, after doing a prayer walk through of your home. Now that you have these reasons for why you should start a journal today, you’re ready to get started. Remember, there aren’t any rules to journaling. You can work from any type of book or paper of your choosing. You might be thinking, “Okay, but what do I say?” Well, let me continue with some wonderful prompts. — Nothing glows brighter than the heart awakened to the light of love that lives in it……..
— Today was a stressful day because……..
Good luck in your journaling and I’m excited to be on this journey with you!